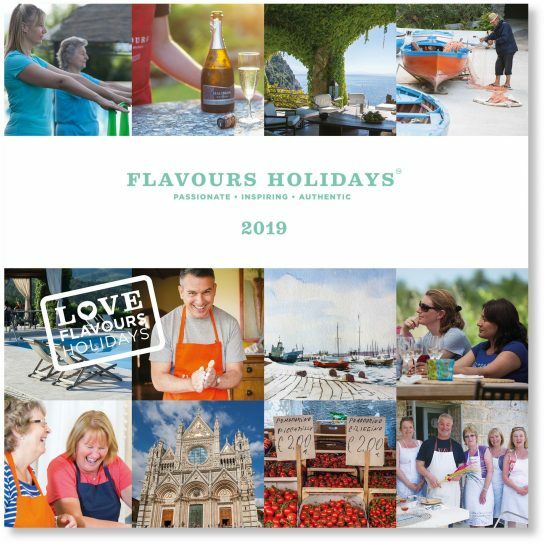 Our brochure includes detailed holiday itineraries, dates and prices, experiences shared by fellow travellers, profiles of our team in Italy, and travel tips. Would you prefer a printed brochure by post? Click here » to receive a copy of our brochure delivered to you by post.